Are you ready to get rid of that dead tree? Removing your own tree is dangerous work and a big chore. We carry top-of-the-line equipment and daily rehearse safety standards to get the job done safely and without damage to your home. Bring in True Tree Solutions and your dead tree will be efficiently removed before you know it. 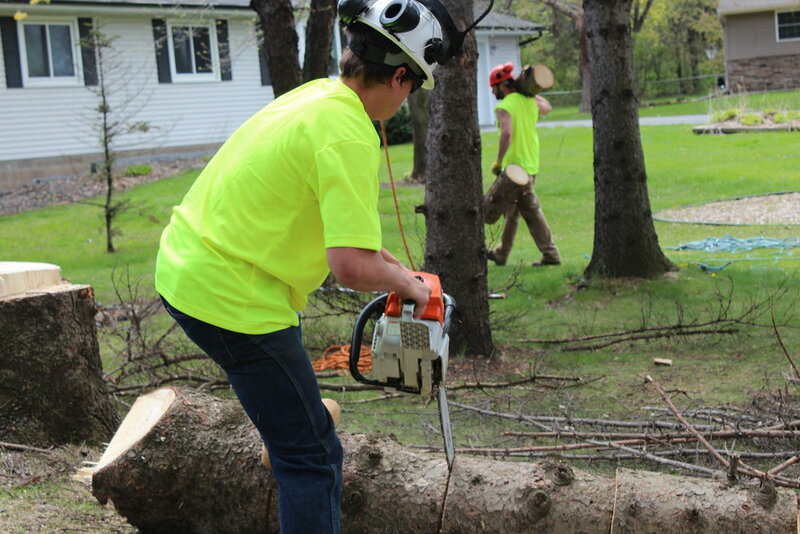 Trust True Tree Solutions to be your high-risk tree removal expert in the Minneapolis area. Whether your tree needs to be removed from disease, storm damage, or it's just plain time to go – our team has you covered. Diseased trees pose a risk for removal. 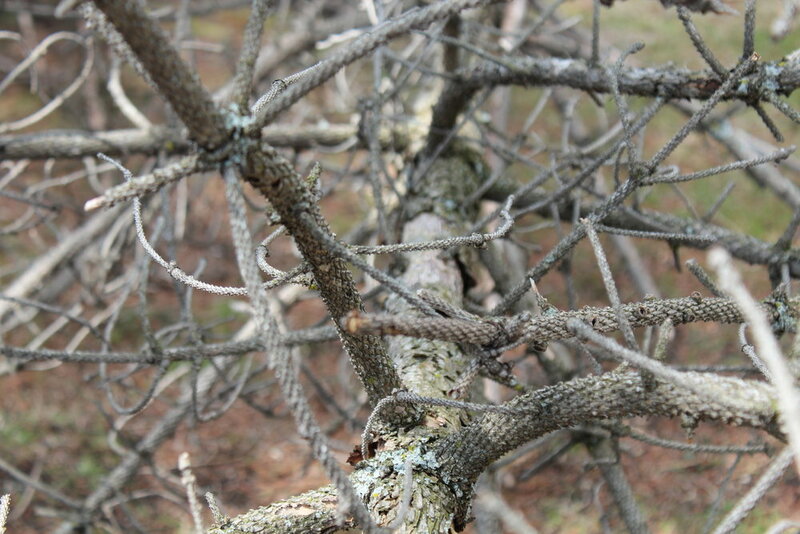 At any time, your diseased tree could fall as it lacks the root system to remain standing under pressure. When you have a diseased tree, it's best to hire a certified arborist and their team to help you remove your tree. Our team at True Tree Solutions is standing by and ready to remove your diseased tree safely and efficiently. Trees that have fallen, especially due to storm damage, can be especially risky. Instead of tackling it on your own, call your expert tree specialists to help determine the best steps for removing your fallen tree. Our team will assess your tree damage and take the best course of action to remove your tree safely.